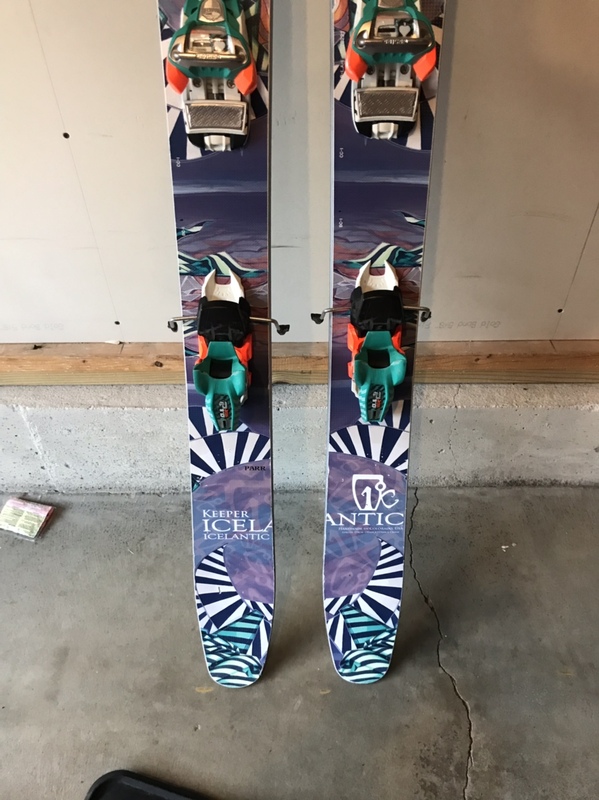 Powder skis that are good for spring skiing too ! Dimensions are 178 length 150mm Tip, 119mm Underfoot and 136mm tail These would be considered twin tip. Skis are in Great shape only used on Sunday Powder days ! Bindings are set for a 329 BSL and have only been mounted once. Plenty of life left in these but Im not using them as much as I should ! 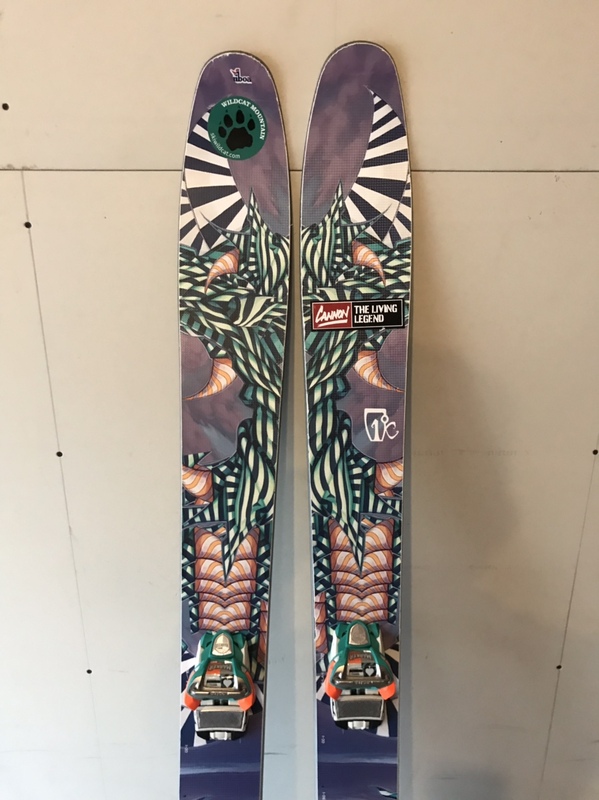 Looking for $300 for these !